Crown Automotive offers this Factory replacement Cabin Air Filter & Door Kit as an original direct fit part for your Jeep Compass or Patriot MK. 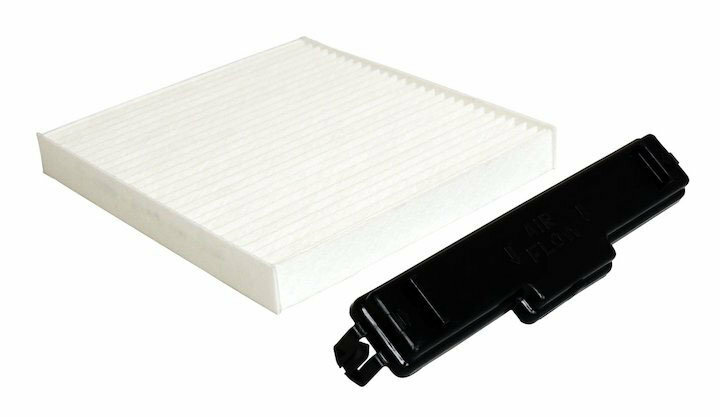 This Air Filter & Door Kit is backed by Crown Automotive 12 Month, 12,000 Mile Warranty and is made from a durable Plastic and Paper material. Fitment and Construction: This Cabin Air Filter & Door Kit is an Original Direct Fit Part and is made from a Durable Plastic & Paper Material.